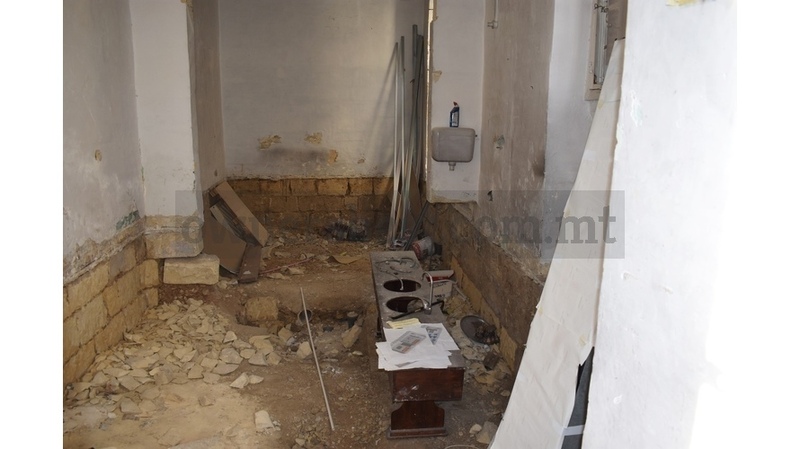 COMMERCIAL outlet measuring approximately 37sqm and situated in a busy street in Cospicua. This shop is still under construction and has a Class 4 permit. Ideal also as an office. Freehold.